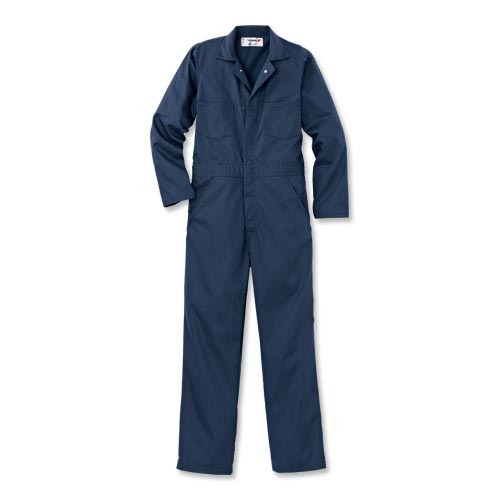 our heavy-duty coveralls will stand up to your grimiest, greasiest, dirtiest jobs. the strong fabric blend and safety stitching help prevent tears and abrasion, and the soil-release finish and fade resistance keep them looking sharp; time after time, wash after wash. who's wearing them? gas attendants, home inspectors, chimney sweeps and a whole lot of other folks!